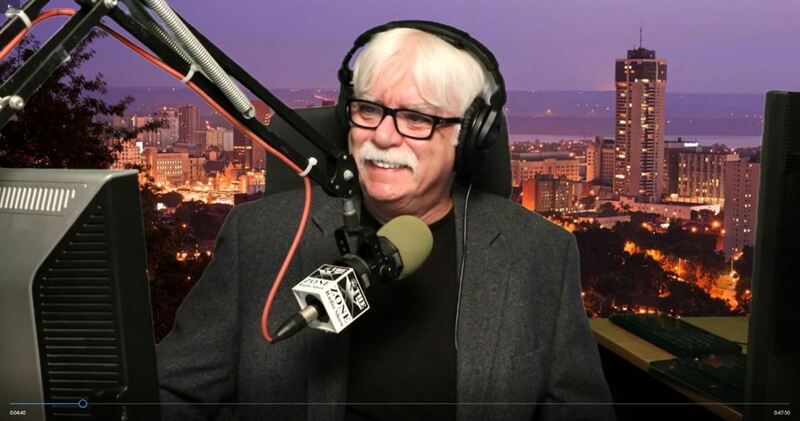 HAMILTON, Ontario - Oct. 13, 2018 - PRLog -- Listeners of The 'X' Zone Radio & TV Show on The 'X' Zone Broadcast Network (XZBN.net) and seen worldwide on The 'X' Zone TV Channel that is exclusive to SimulTV (SimulTV.com) were witness to an explosive interview between host Rob McConnell and his special guest, author, researcher, explorer and investigative journalist, Ralph Ellis as Ellis brought together the historical facts that the biblical Jesus Christ and the Legendary King Arthur are one in the same. Shaking the roots of Christianity and Arthurian Legend, Ellis presented definitive and precise historical facts to substantiate his ground shaking discover. The link to this radio interview is available at the end of this release.